In 2018 second quarter, we witnessed the newest design of the smartphones till now. We had four camera smartphones, Triple on the rear side, higher megapixel count but this was different from all of them. Yes, the moving camera module, which the companies are mentioning is the future of smartphones. But is this the real future, was the smartphone industry waiting for this evolution for so long? Here, we'll try to find our answers of the same. The camera beasts of the market, Oppo and Vivo, did a spectacular job this year and tried to give the customers something new rather than just cameras. The full-screen displays, maybe the displays with almost 95-98% screen to body ratio, you might think. But this is still just a dream for smartphone fans. It all started in 2017, when Apple launched its newest till now, the iPhone x, which surprisingly had a new type of screen there, a cut at the corners of the top of the screens, which they mentioned as a notch. The screen to body ratio was increased to 83 %(almost). Though the Essential Phone 1 and the Sharp Aquos S2 introduced the rounded sized notch before iPhone x launched, but as we know Apple, it adds add something extra to its phones. And here also Apple also show us something amazing. 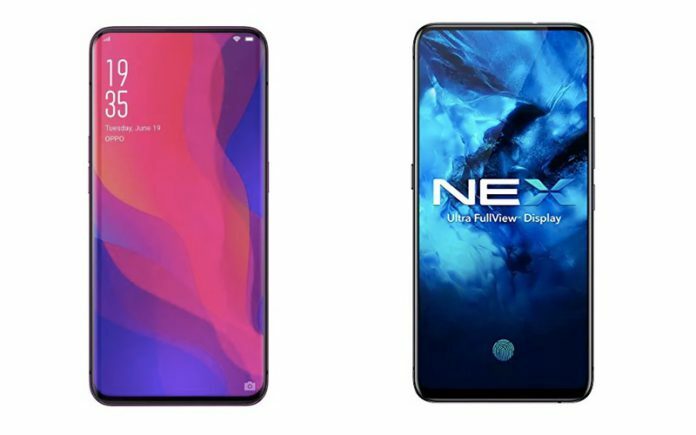 It removed the bezels completely from 3 sides before adding the notch above the screen. The Essential phone had a smaller notch compared to iPhone x but had a chin also at the bottom of the screen and still had a better screen to body ratio of 84%. That was all for 2017. In 2018, many Android makers tried to copy the notch from iPhone x, and it became the new trend for this year. But still were unable to match the iPhone x as they all came with a chin in it that made them look a little awkward. Some of them tried to use them as a branding position. 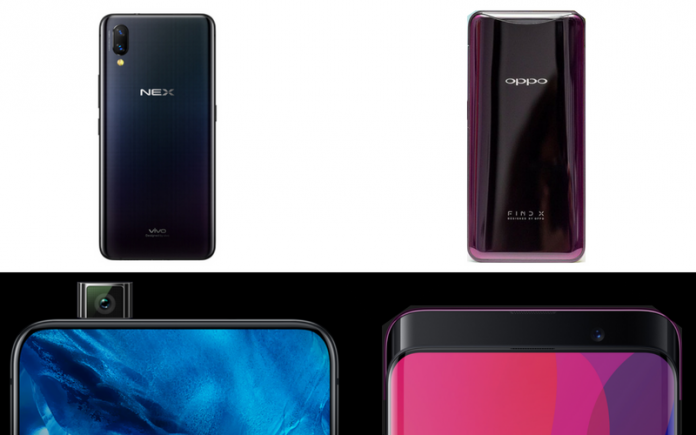 In June-July Oppo and Vivo launched their no notch phones with a higher screen to body ratios definitely, but couldn't remove the chin at the bottom. You will get the full-screen vision without the notch, but feel something awkward about it. Coming to the main aspect, the future is not waterproof. Yes, all the full-screen phones come with better hardware, better optics section, and packed with other features to rely on, but it disappoints us in the protection section. No, not in the screen protection but the damage caused by water or dust. As all the smartphones have their front cameras in a motorized moving slider, it can’t be certified under IP67/IP68. This is really disappointing when you are spending 45k to 60k on a phone but you don’t have the security of water damage or dust protection. Recently more smartphones are coming with full screen experience, some with the camera hole on the screen also. Let's see if they can change the scenario.an change the scenario.